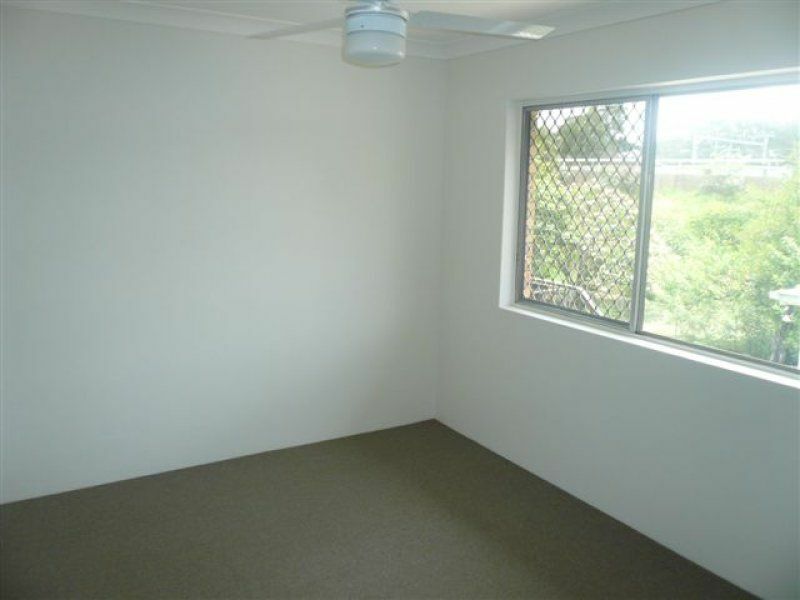 Rarely available and very popular, this expertly renovated unit in Corinda provides all of today's requirements. 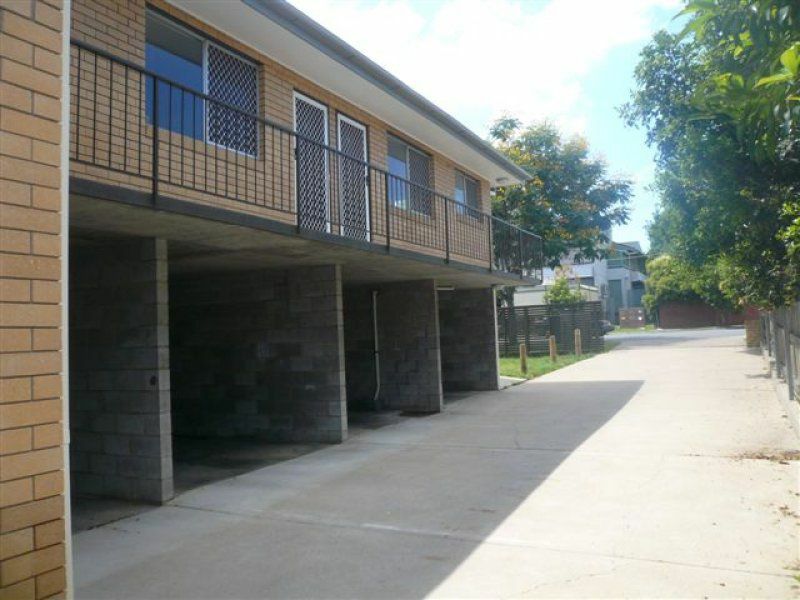 Located within walking distance of cafes, sporting facilities and transport links, indulge in a convenient and relaxed lifestyle. 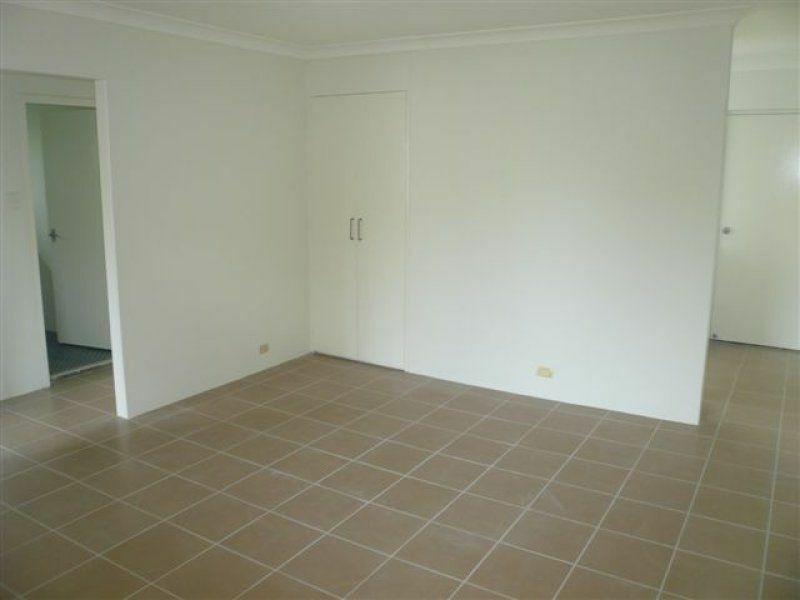 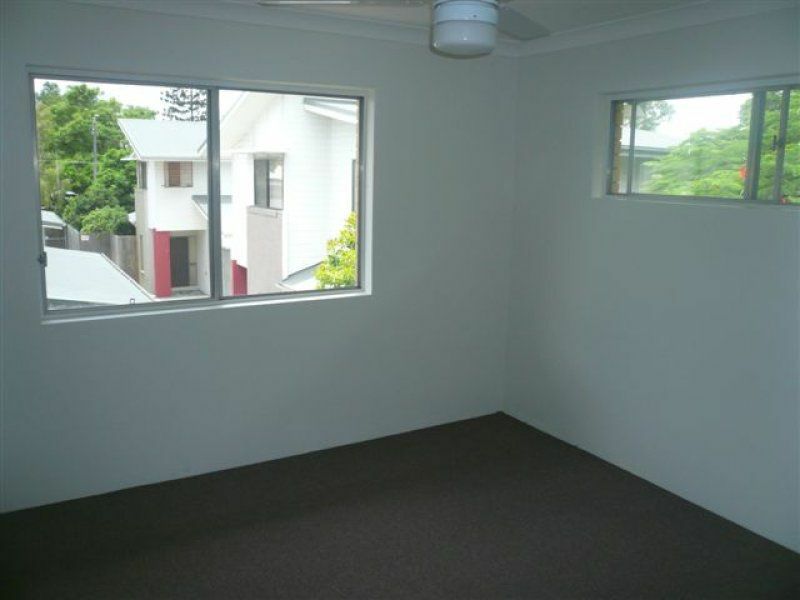 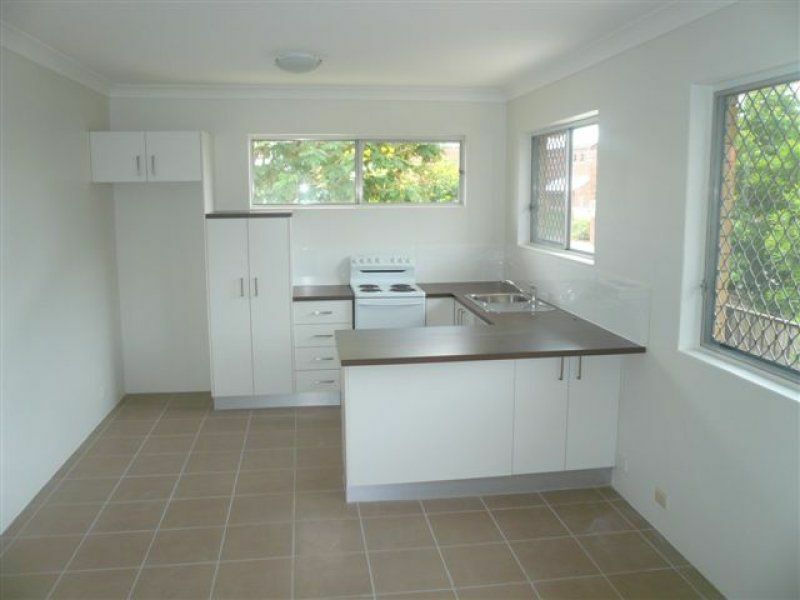 Positioned on the second level this unit presents a valuable opportunity.